All our organic whole grains are cleaned and ready for milling or cooking whole as in a pilaf or for cereal. 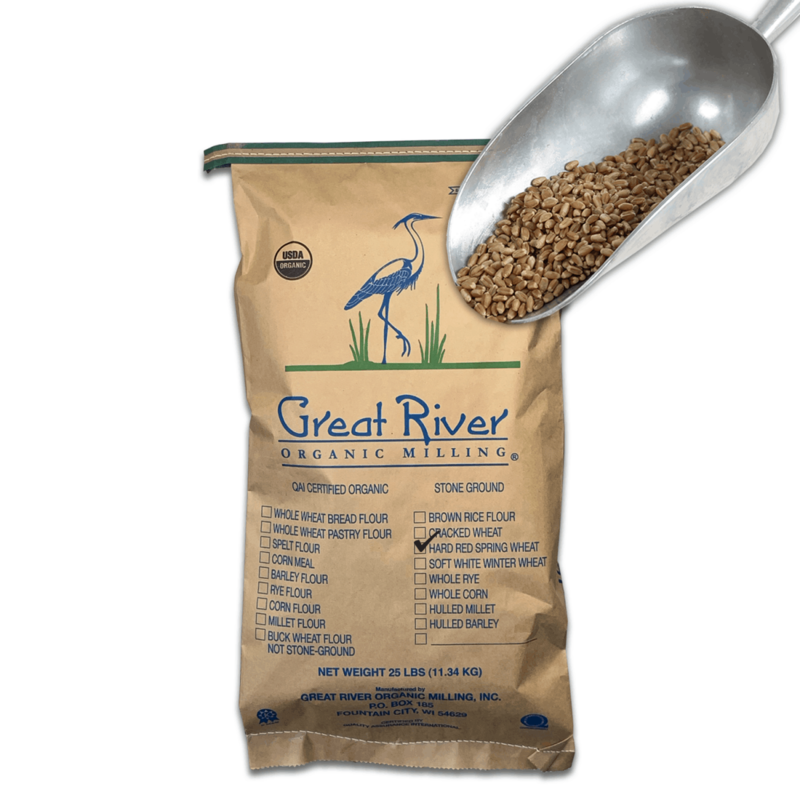 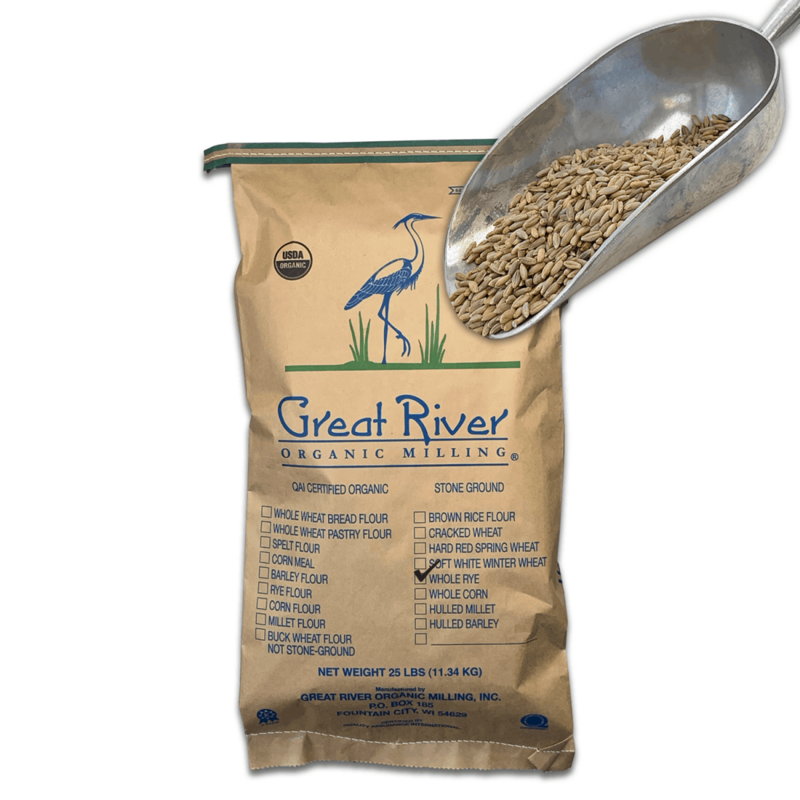 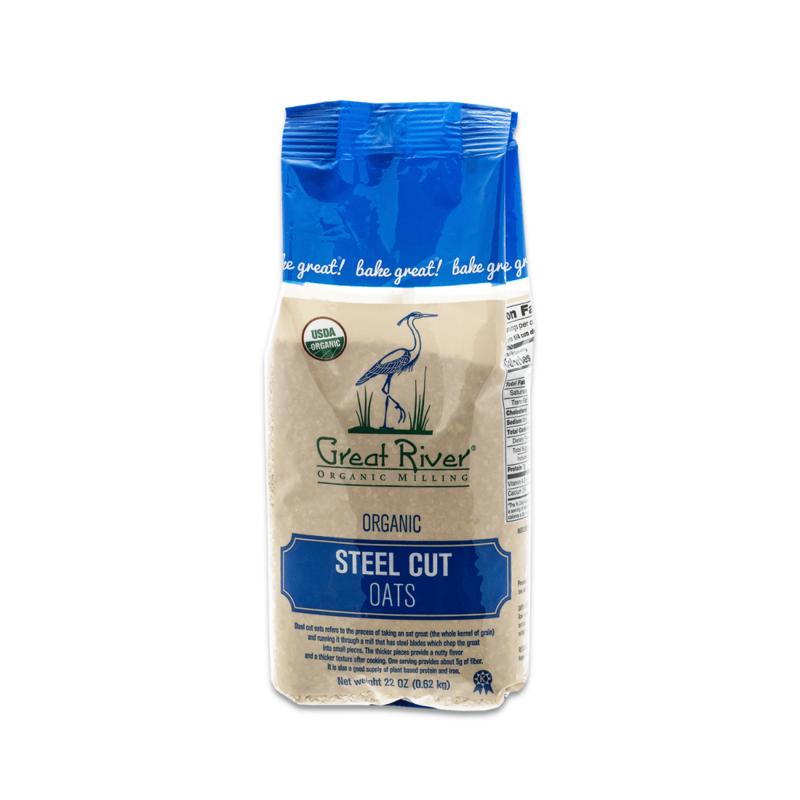 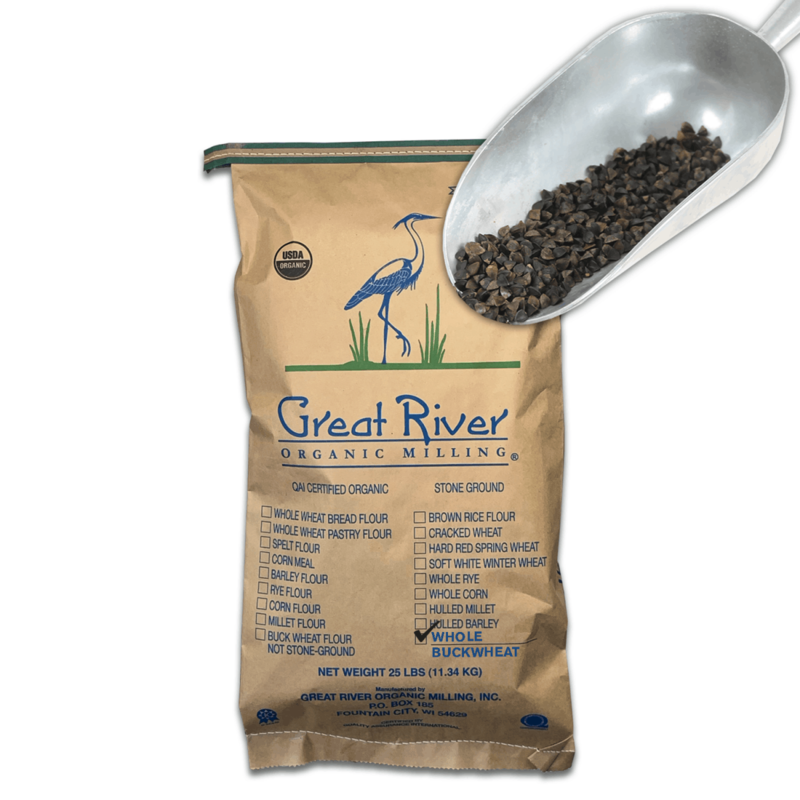 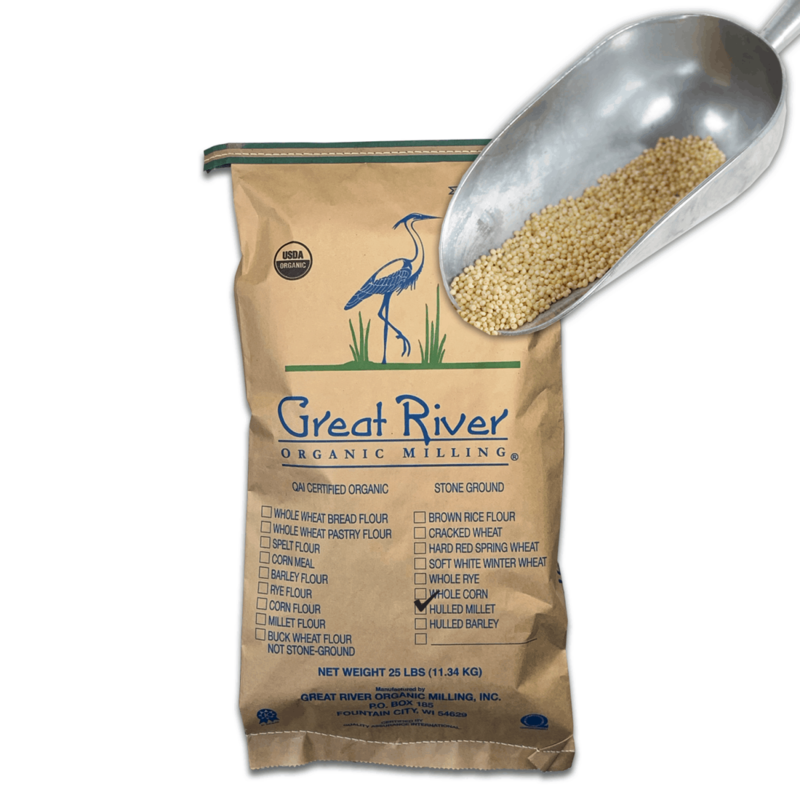 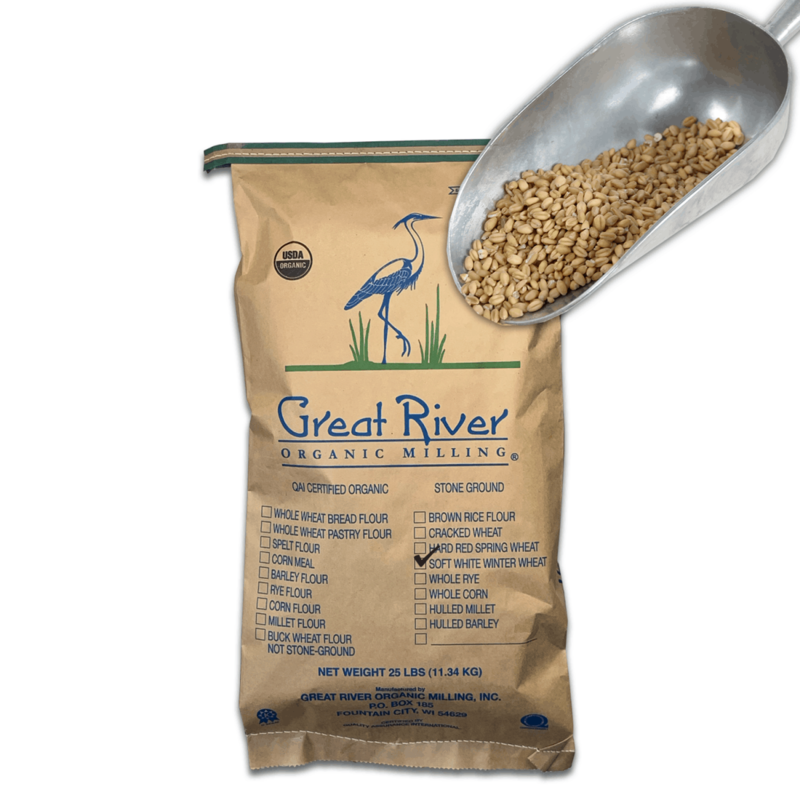 We provide a wide variety of oat products from the whole oat groat to Gluten Free Steel Cut Oats. Please see the Whole Grains product category for more options.